Known for her Deep Tech, Progressive, and Melodic Techno vibes, Priya has been gaining a global fanbase that is hypnotized by the style and substance of her sets. An avid performer, Priya has been DJing throughout India, including features in the Spartaque India tour, joining Bedrock DJ/Producer John Digweed in Mumbai, as well as warming up for Guy J / Guy Mantzur (Lost & Found) in Kolkata. 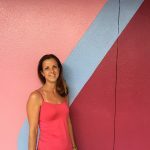 Beyond DJing, she dives into the industry as a writer for Decoded Magazine and FRISKY News, forming connections with DJs and fans alike through her words. Absolute heaven, I was totally bewitched by these hypnotic, repetitive soundscapes that had little to do with vocals and I knew I was sold; all of it was so very different from the rock and pop music of the 90’s. I was hooked to Paul Oakenfold, Sasha & John Digweed, and there’s been no looking back since. What has been one of your favorite moments as a DJ so far? Surely, when I warmed up and got the opportunity to close out the night as well, for the legend we all know as John Digweed, it was surreal and I broke in to sniffles, I have idolized him and his biggest fan since I was a teenager, so it’s extra special. Recently I also got to set the floor up for another great musician Guy J and that just puts the cherry on the cake for me. 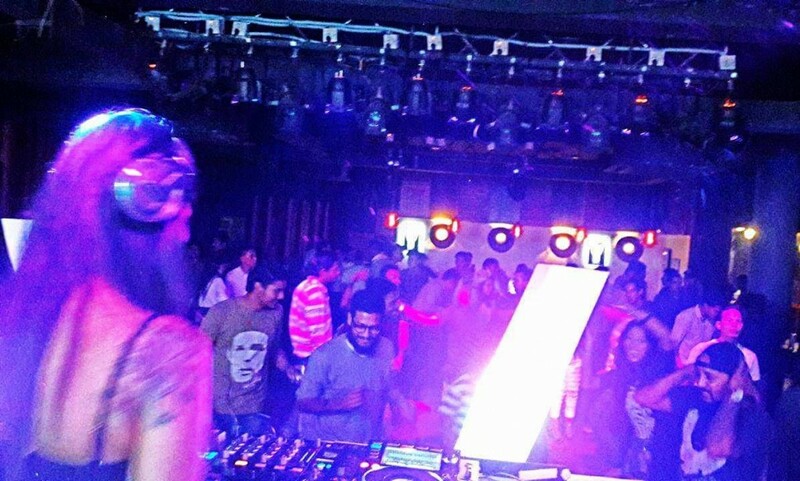 I’ve had the good fortune of playing quite a few venues over the last 3 years; I am yet to come across that one favorite place, to be honest, as I do end up having loads of fun performing in Mumbai clubs, the energy and support I receive is amazingly humbling, and also dear dear Hyderabad has shown a great vibe to dance music overall. What do you think are the most important qualities in music you select for your sets? Having started out as a raver first and then a DJ, my selection veers on what I’d like to hear when I am on the floor. Where there’s melody, there’s soul and I think I choose tracks that not only just move my feet but also has to bear elements that play with my mind as much as my heart. So yes, my choice of music reflects all of that to be precise. I am a Progressive House chick at heart, and I also love melodic Techno and a bit of Deep House. I love bounce and groovy sounds, and also tracks that speak stories. Besides the new FRISKY show, what else is coming up for you that you’re excited about? I’m absolutely thrilled with the Frisky show coming up in November, it’s my musical expression and a platform through which I share all this fabulous music with my friends and an ode to musicians from all over the globe that produce such amazing work, my way of tipping the hat to them. Apart from that, I am looking at production to take things one step further, working towards that, plus am signed on to an agency now, hopefully good things will come to fruition from this collaboration. Some interesting gigs lined up for the better part of the year, which I am afraid I have to be secretive about haha!! Thanks Priya! Looking forward to seeing what comes next! 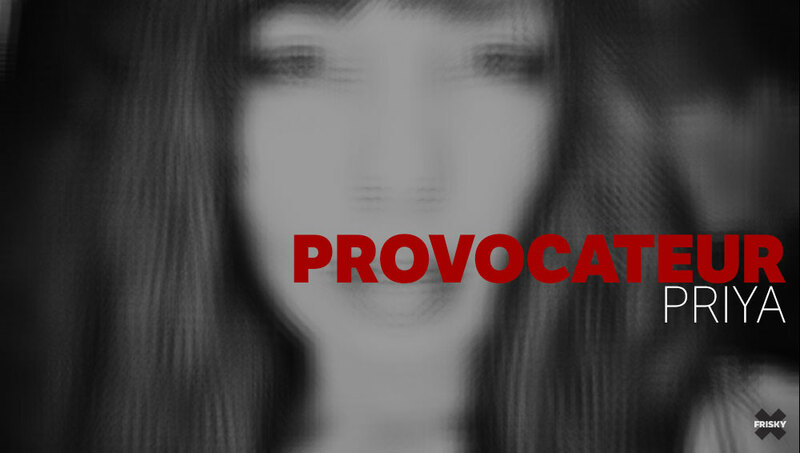 Don’t miss the premiere of Provocateur, airing on November 3rd @ 10AM EST [convert timezone]!